The cloak over health care costs: Why is it so tough to get prices for procedures? Medical pricing is way too murky. But new tools and legislation may offer remedies. 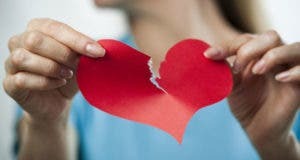 A Texas study finds breaking up with your auto insurer saves you an average of 19%. Living large enough to have a vacay pad? Be sure your second home has good coverage. 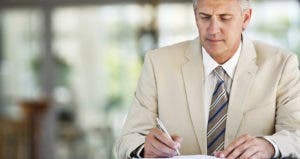 Will I collect cash from my employer’s life insurance when I leave this job? Don’t count on a lovely parting gift from your life insurance when you change jobs. When’s the best time to file for Medicare? 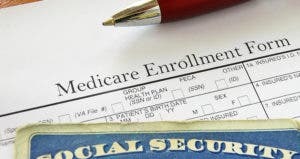 Are you prepared for Medicare? Here’s what to expect and how you can stay covered. Would a life insurance company like you on social media? Your social media posts, tweets, pics and pins could make it tougher for you to find an affordable life insurance policy. 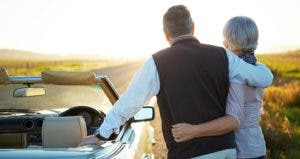 If you retire abroad, will your long-term care insurance go with you? It turns out that policies are all over the map on paying for care outside the U.S.
My unemployed son has health insurance. So why does the hospital want so much money? When a person loses a job, grabbing the first insurance option may be a mistake. You missed Obamacare’s deadline. Now what? It can be a long wait between open enrollment periods. Find out about your health care options. 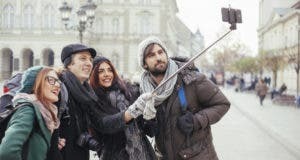 What’s the danger in selfie sticks? The answer is probably lurking right behind you.